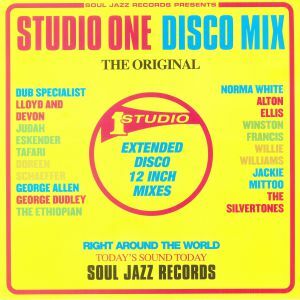 VARIOUS Studio One Disco Mix (Extended Disco 12 Mixes) vinyl at Juno Records. 1. Lloyd & Devon - "Push Push"
2. Judah Eskender Tafari - "Rastafari Tell You"
3. Doreen Schaefer - "Ain't Gonna Change My Mind"
4. Dub Specialist - "Kampala"
8. The Silvertones - "Come Forward"
9. The Ethiopian - "Muddy Water"
14. Alton Ellis - "You Make Me Happy"
15. Sugar Minott - "Love & Understanding"
16. 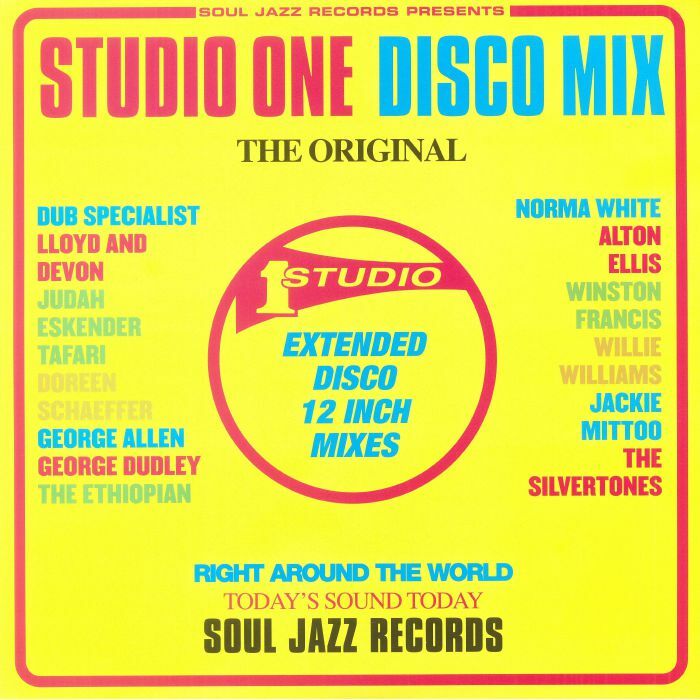 Winston Francis, Jackie Mittoo & Brentford Rockers - "Going To Zion"
1. George Allen - "Be Wise Brethren"
2. 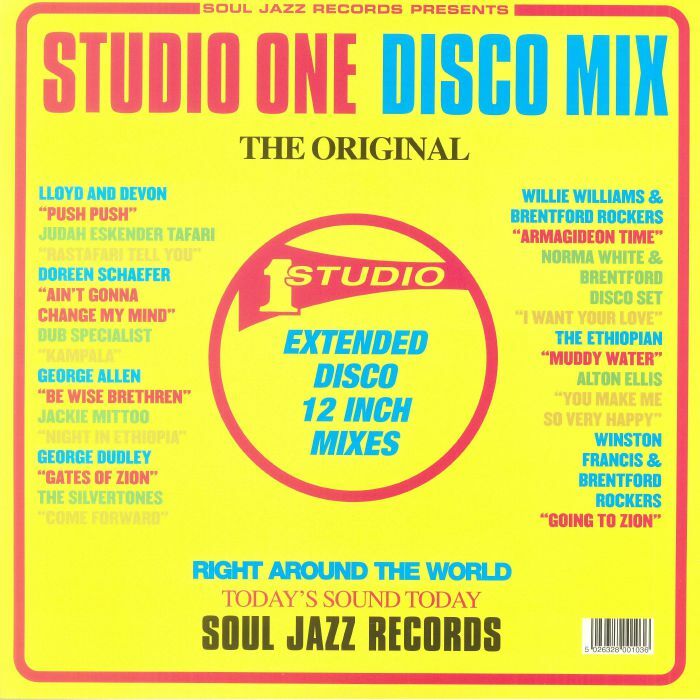 Jackie Mittoo - "Night In Ethiopia"
3. George Dudley - "Gates Of Zion"